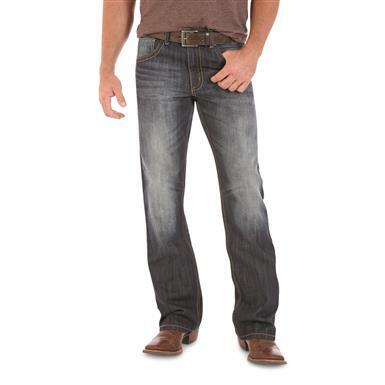 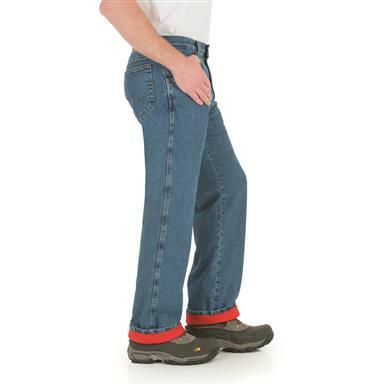 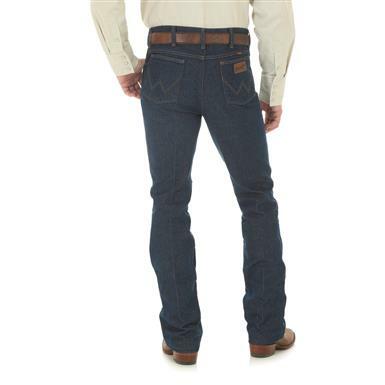 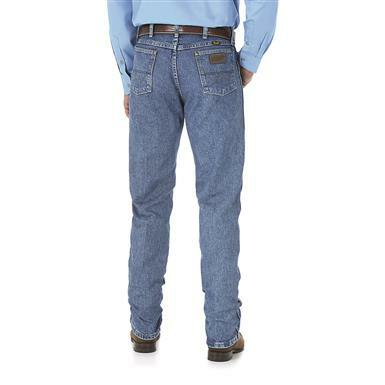 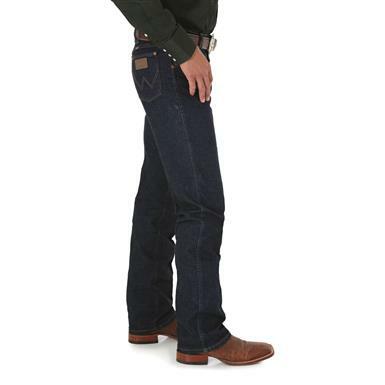 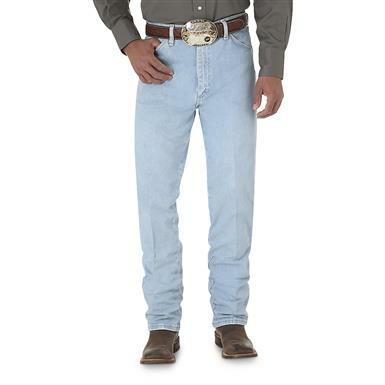 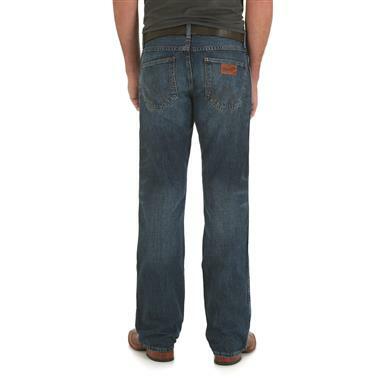 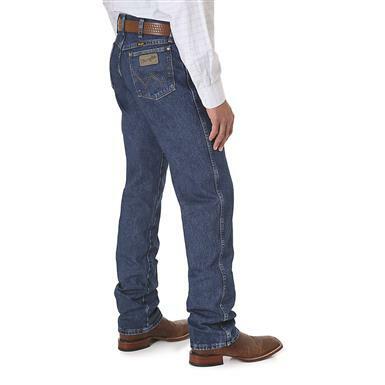 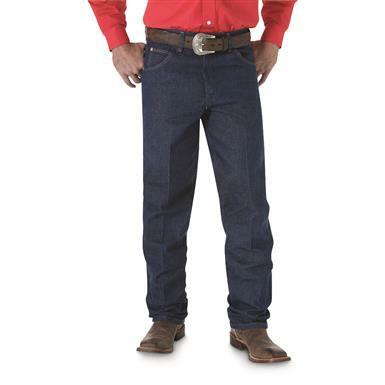 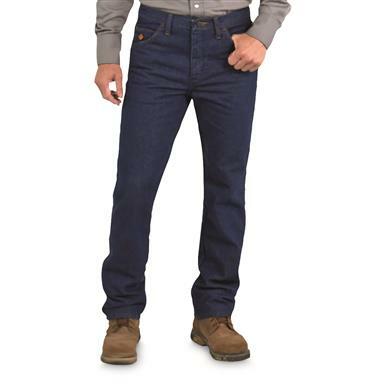 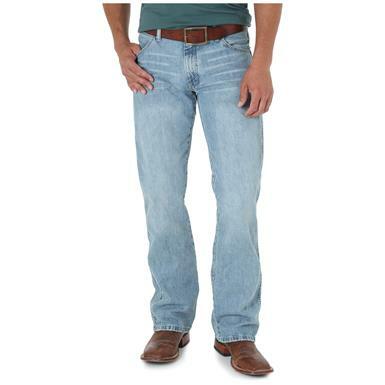 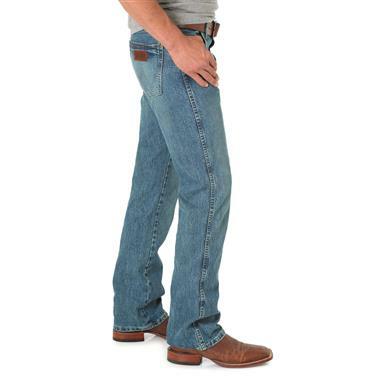 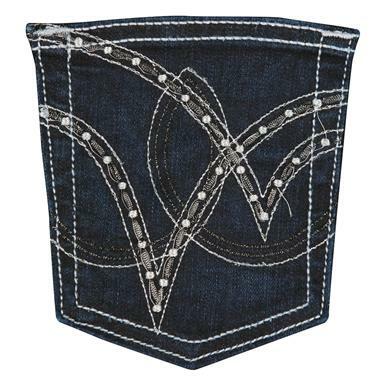 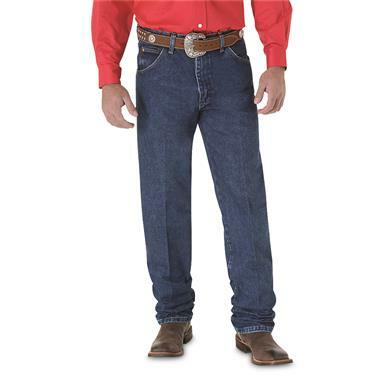 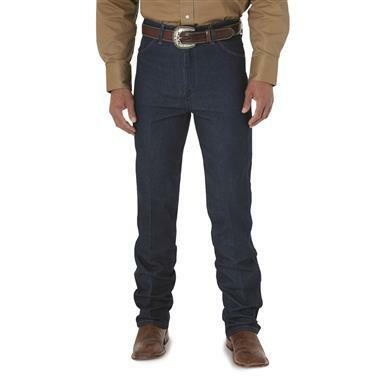 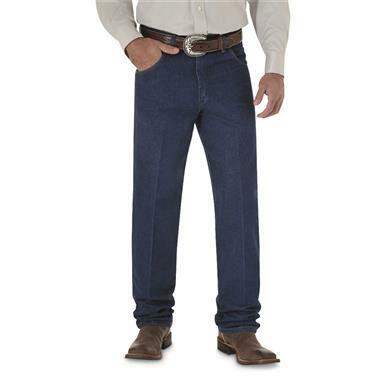 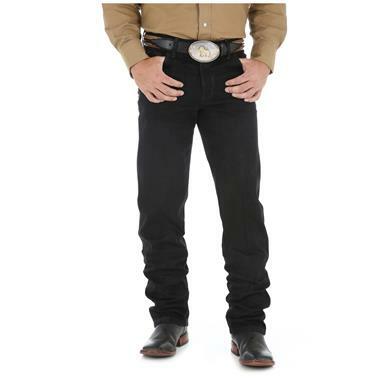 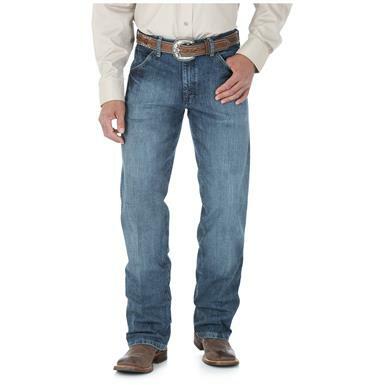 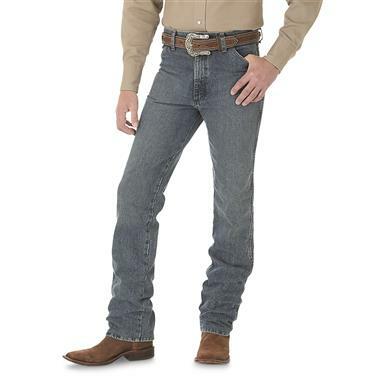 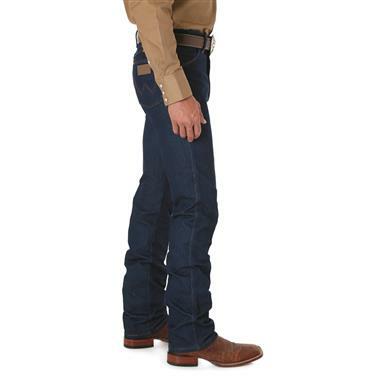 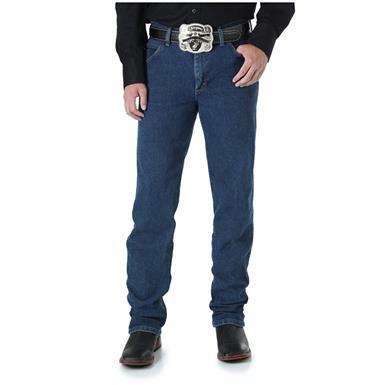 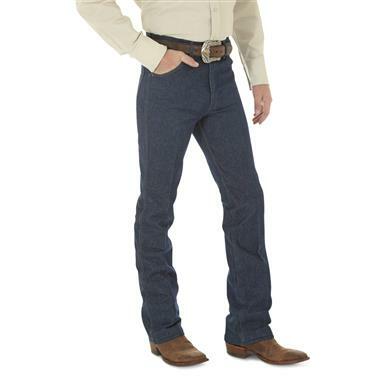 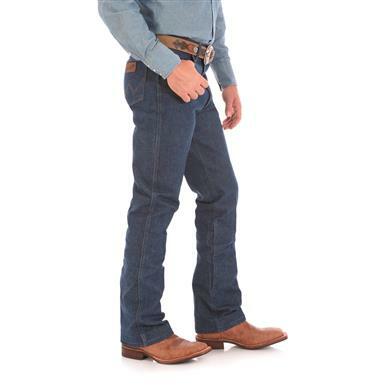 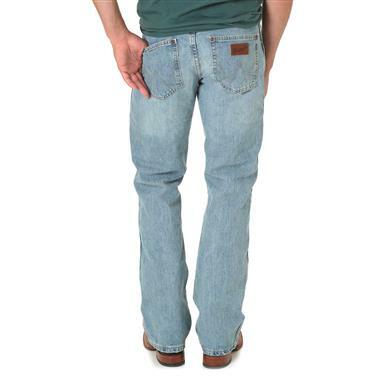 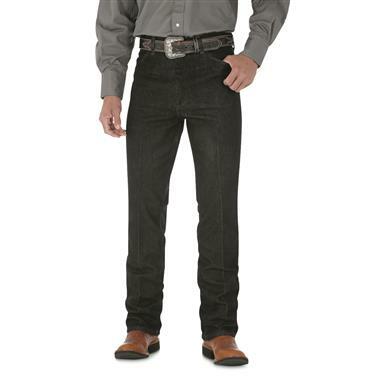 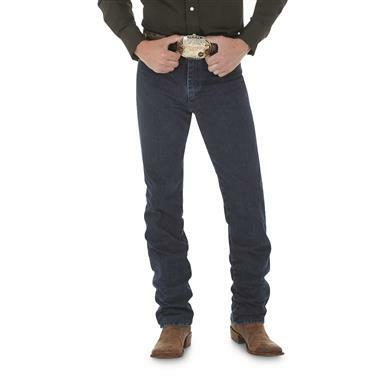 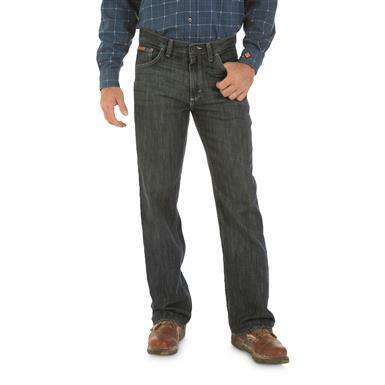 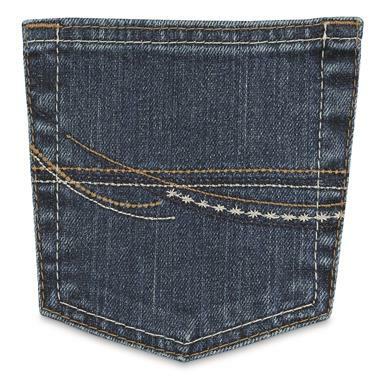 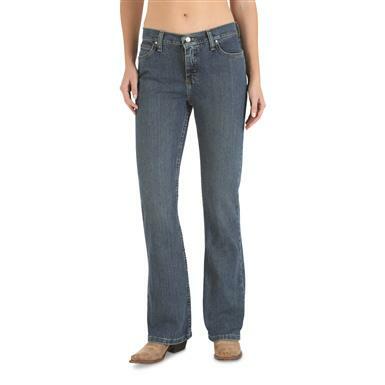 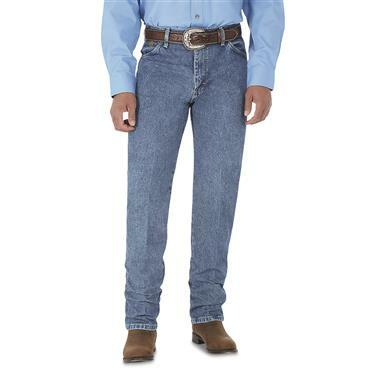 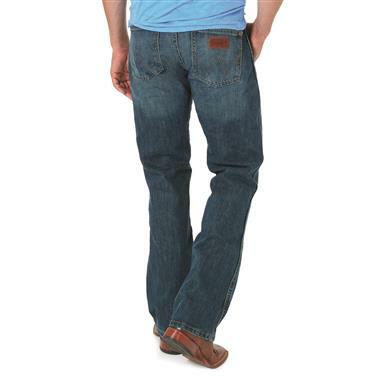 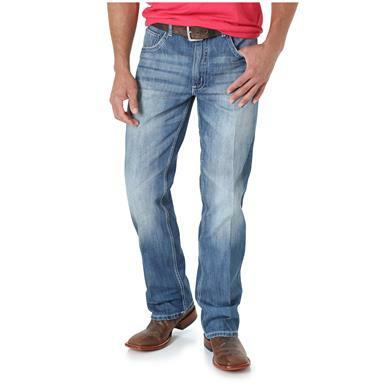 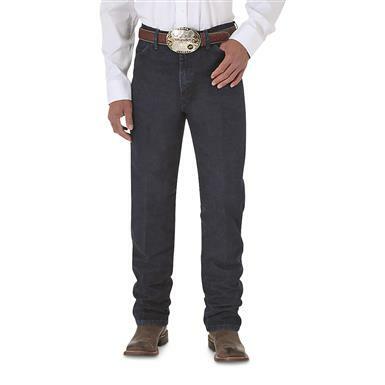 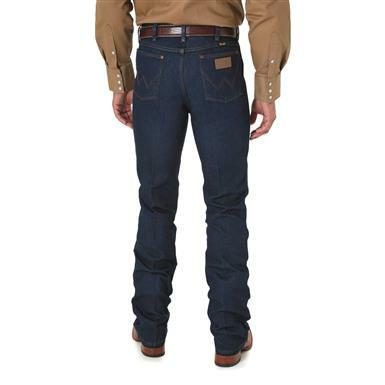 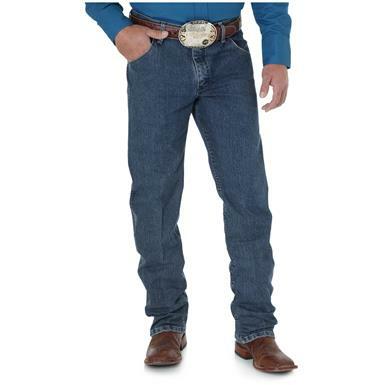 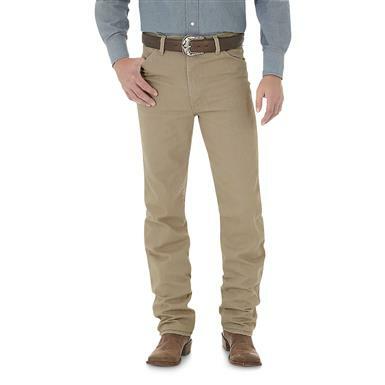 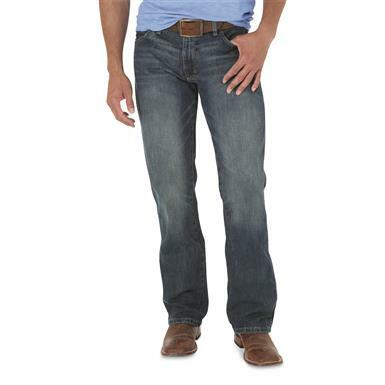 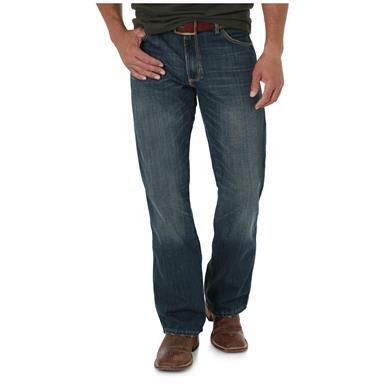 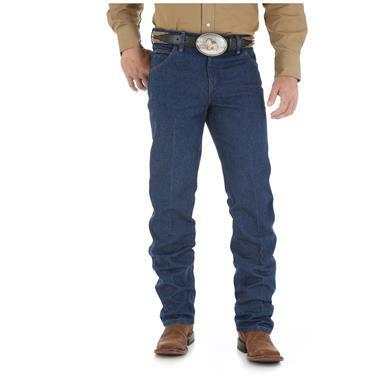 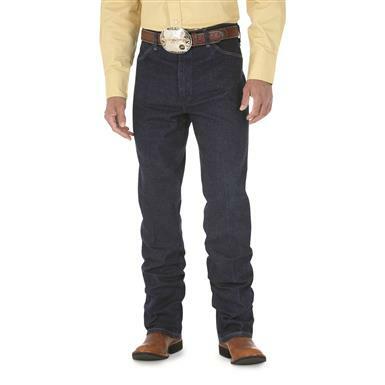 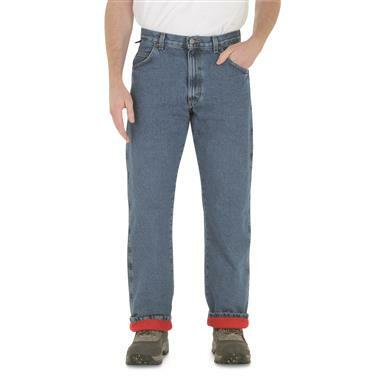 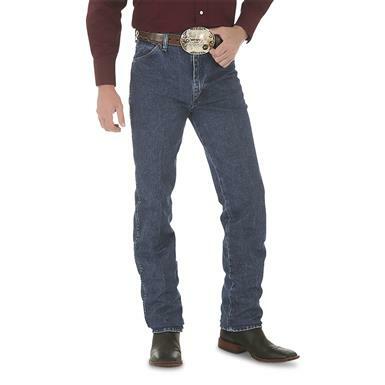 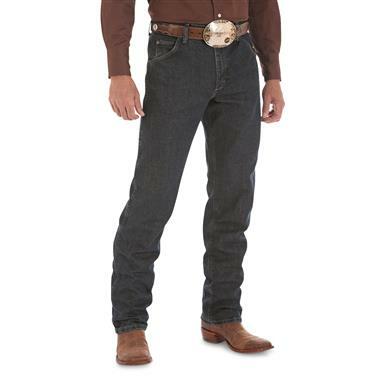 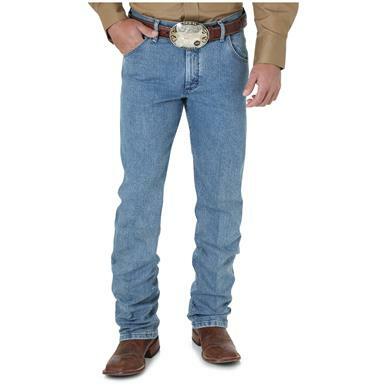 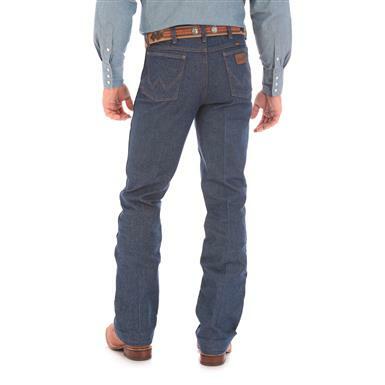 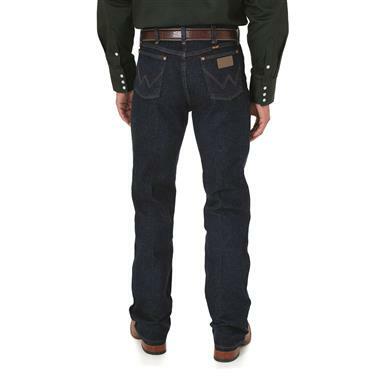 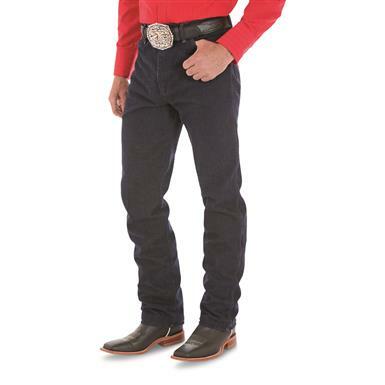 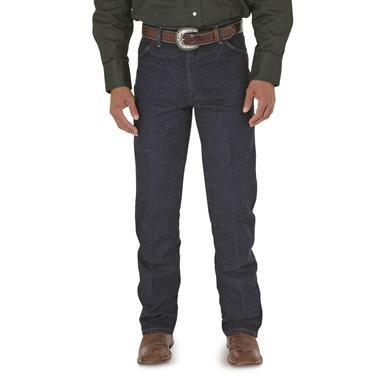 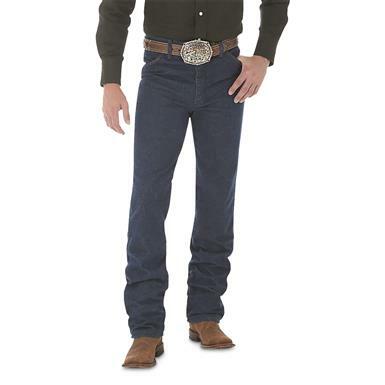 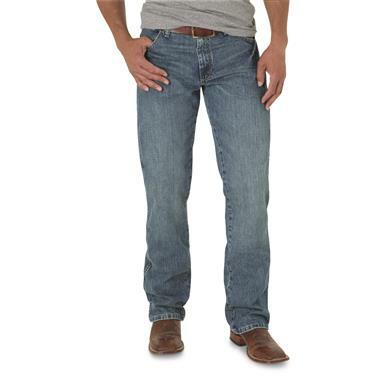 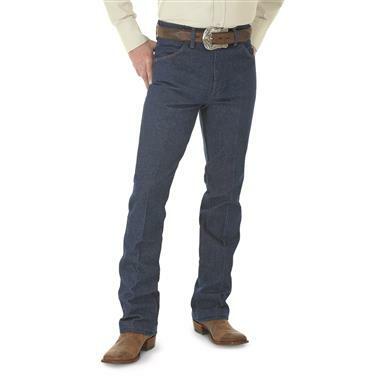 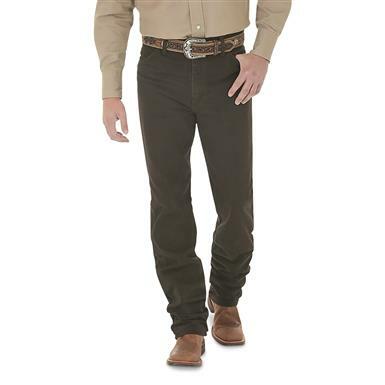 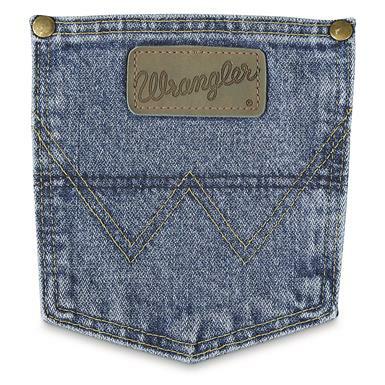 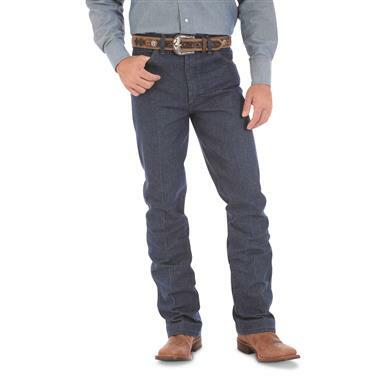 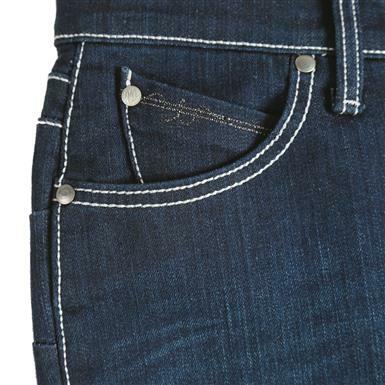 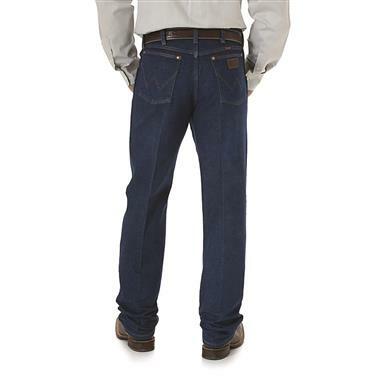 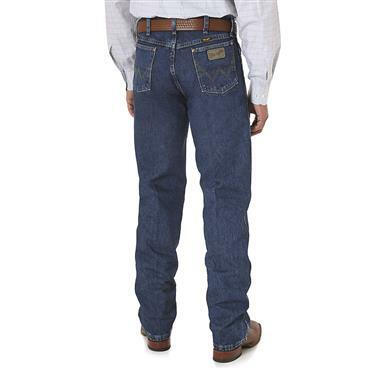 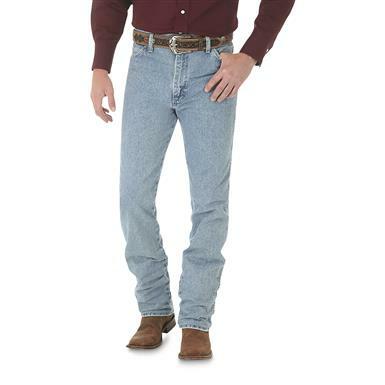 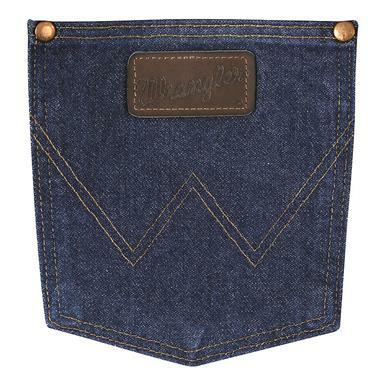 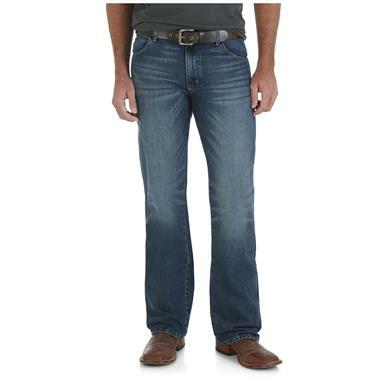 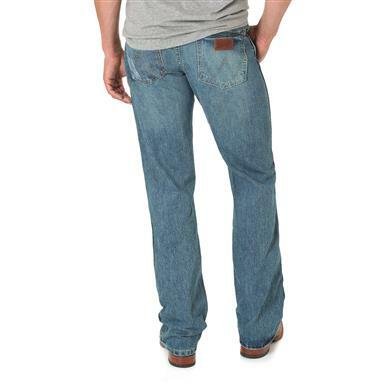 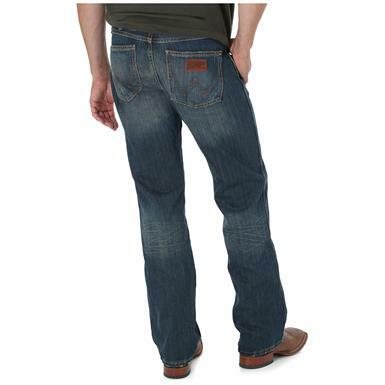 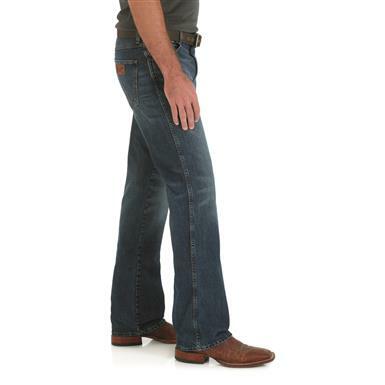 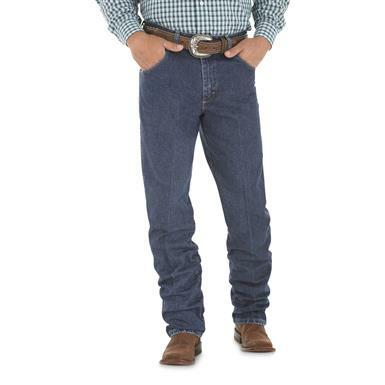 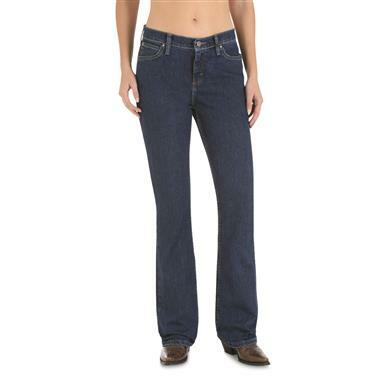 Wrangler® style with flame-resistant technology. 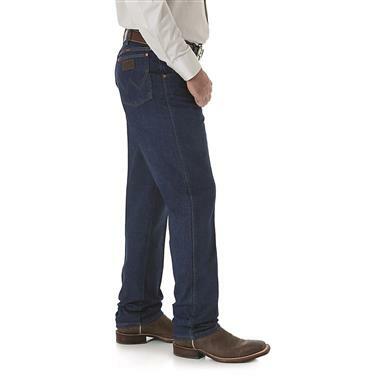 When looks count and much as quality and comfort. 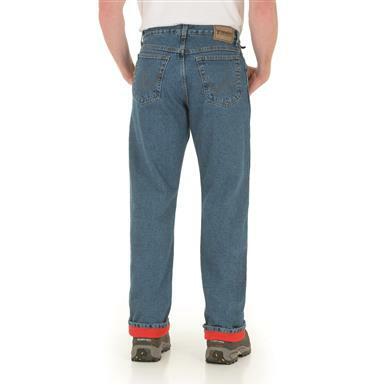 A relaxed version of the popular best-seller. 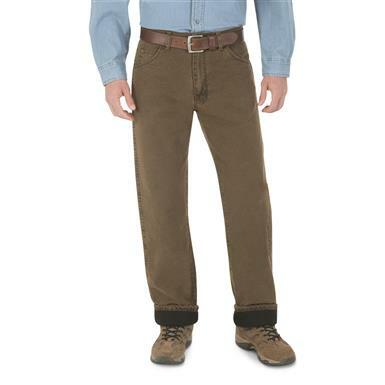 The right mix of warm and rugged.